I had this idea over a year ago to host a coffee+photography tour as these two are my domain of expertise. Photography because it is what I do professionally and love sharing tips, pointers, and skills that help others visually see their world in a different way. Coffee because I was a former barista now coffee lover with a passion for showing the world of specialty coffee with everyone. So, why the two together? I have found while traveling that coffee and photography go hand in hand. Some of the best traveling tips I have discovered were from my coffee shop stops. Always willing to give tips, pointers, or recommendations you will find that baristas are some of the most open, helpful people. So, when I land in a city I am sure to have a list of coffee shops to frequent. Lucky for you, Annecy has quite a few all differing and specializing in certain things. So it is with super excitement that last week I kicked off two tours. We met at my favorite cafe, Brumes, where each guest had a small espresso tasting. 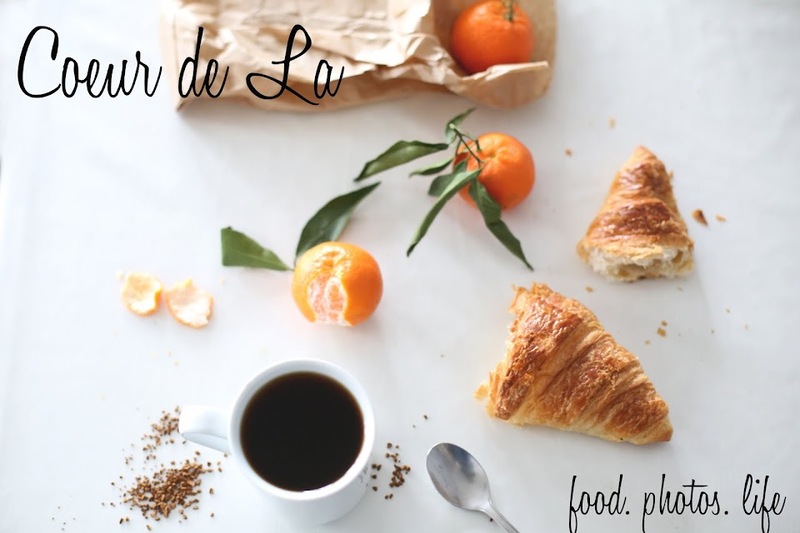 We talked about texture, taste, and coffee. During this time we also chatted about why we all love coffee. Afterwards I explained tips on how to take better photos while traveling and gave pointers on how to create a scene and style. 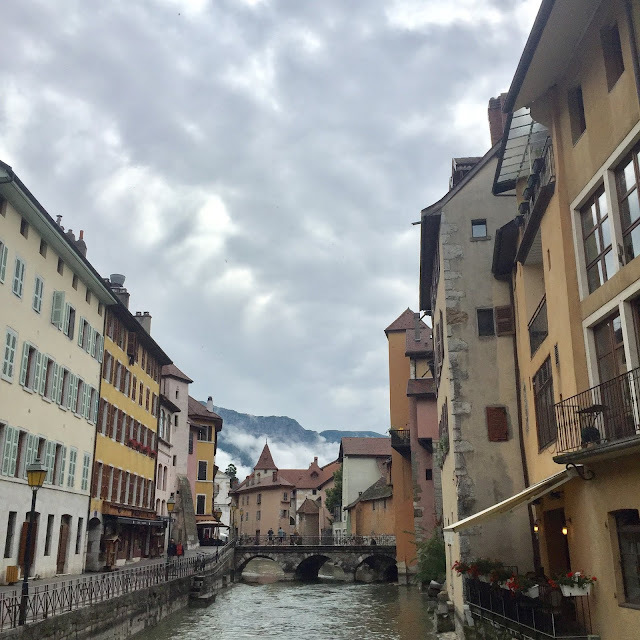 We then hit the streets of Annecy where I navigated guests through the city. I helped them with basic photo skills, and encouraged guests not to get stuck on photography gear that the most important thing is really setting up a photo, composition, and just photographing. Mistakes will happen but sometimes the photos that you think are mistakes are often the most beautiful. I love lightly blurred images, photos that get passed by because at first they don't seem perfect. We stopped for an almond croissant as one guest was hungry. Luckily, I know where to find the best almond croissant in Annecy. Afterwards it was to the chateau for a small bit of history but stopping along the way always for a photo. If you want to see a city, walk if possible. It's one of the best way to explore, and take photos. I love stopping at cafes, looking up at architecture, finding the small details. As one of my guests explained, she loved discovering a place and it's ambiance. I loved that, I too think that's why I love photographing. It's a way to try and pause time, to have a tangible souvenir. After leaving the guests with more than enough photo tips, places to go, and things they must eat, we finished our tour at my favorite spot for ice cream. I strongly encouraged them to try the caramel beurre salé ... (salted caramel) and with our hands sticky from melted ice cream, smiles on our faces, we said until next time. For me, it was a moment where I just felt overly grateful for travelers, people willing to try something new, experience, and learn.